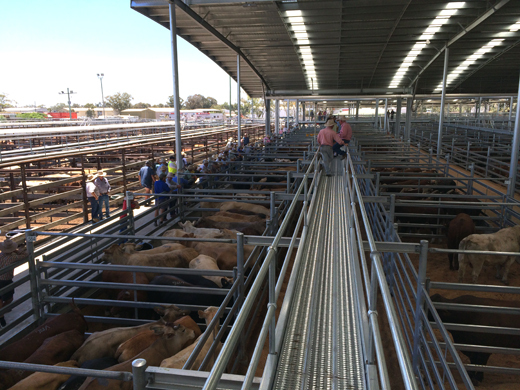 This Saleyard Development project has enabled Council to increase its throughput rate from 8 men processing 70—100 head/hour, to 4 men processing 180 head/hour. 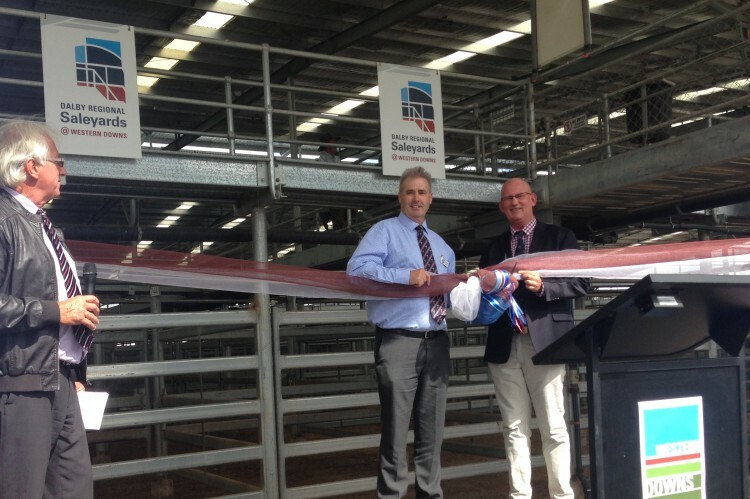 The Dalby Saleyards is one of the largest one-day centres in Australia, with an annual throughput of over 200,000 head of cattle and up to 10 operators conducting their business from the facility. 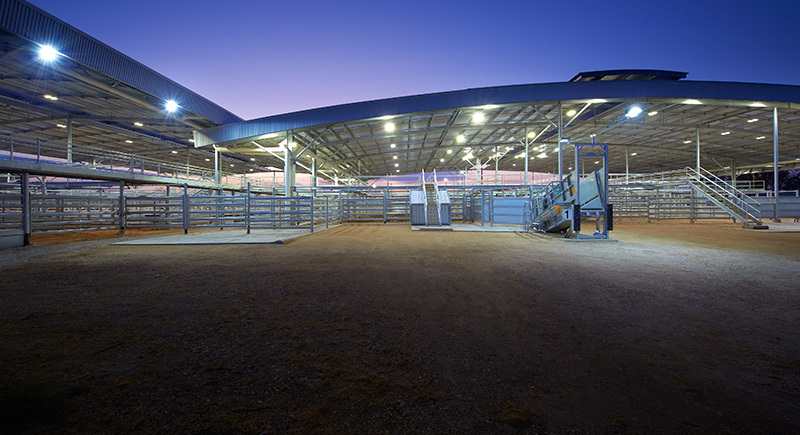 Development of this facility was required to create an industry best practice facility; providing stakeholders with a safe environment in which to operate, whilst improving animal welfare. This development assisted Council to deliver on their community promise of improving efficiencies and capacity for this vital regional business hub. 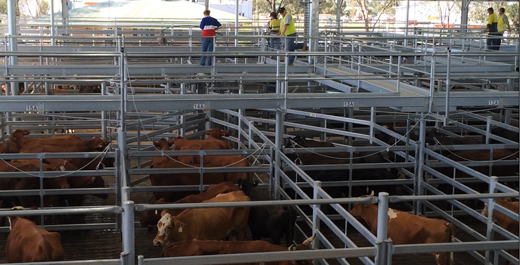 Experienced project management ensured a fully-operational environment was maintained for saleyard operators. Council were delivered a design that allows for future implementation of new technologies including real-time sales data, smart device interface and eSelling; supporting Council to set a new industry benchmark. 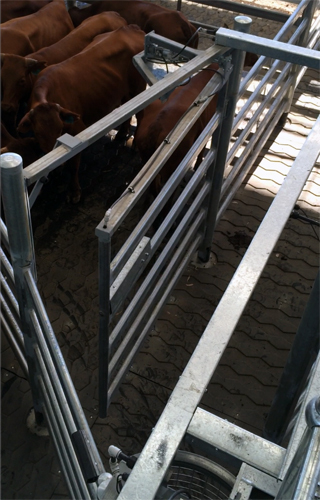 Using BIM technology, stakeholders were provided with a real-time, real-life understanding of the project. This approach led to improved confidence and stakeholder engagement in the planning, management and delivery of the project. 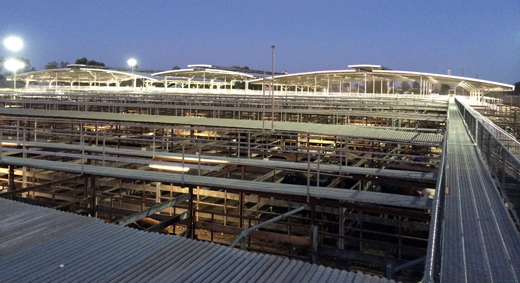 The First Flush Dam ensured effluent containment to the Saleyards site, vastly improving surrounding environment conditions. This project is a testimony to the critical nature of a collaborative delivery model. 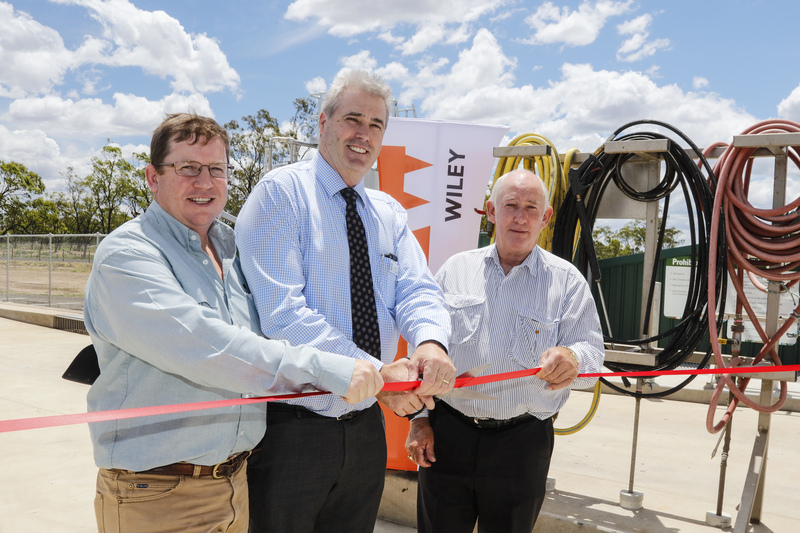 Council, Wiley, a renowned animal welfare specialist and saleyard stakeholders worked closely together to achieve the final outstanding results for the local business community. This engagement process was vital to ensuring the design considered all end users’ requirements. 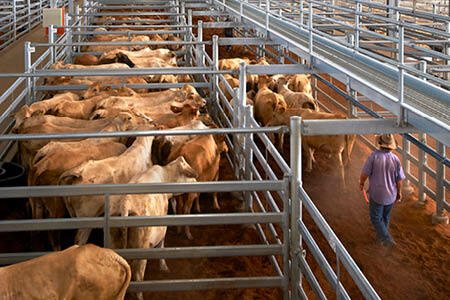 This level of collaboration directly contributed to increased safety, animal welfare, productivity, biosecurity and environmental performance.